Missed the last Big Bad Wolf book sale? All books RM5 or less! 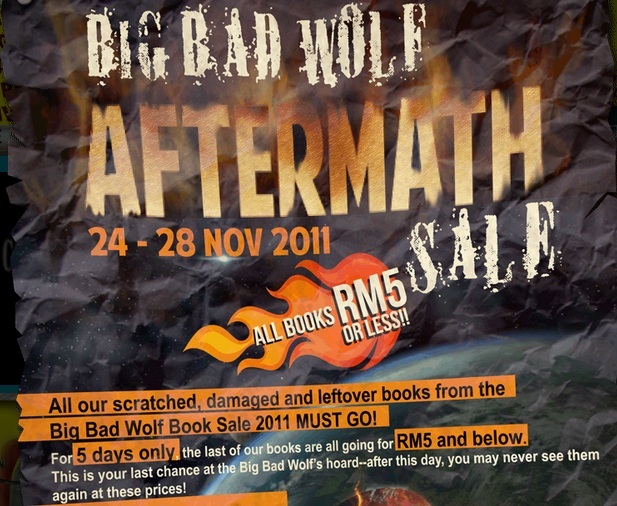 All scratched, damaged and leftover books from the Big Bad Wolf Book Sale 2011 must go! Visit Big Bad Wolf website for more information!